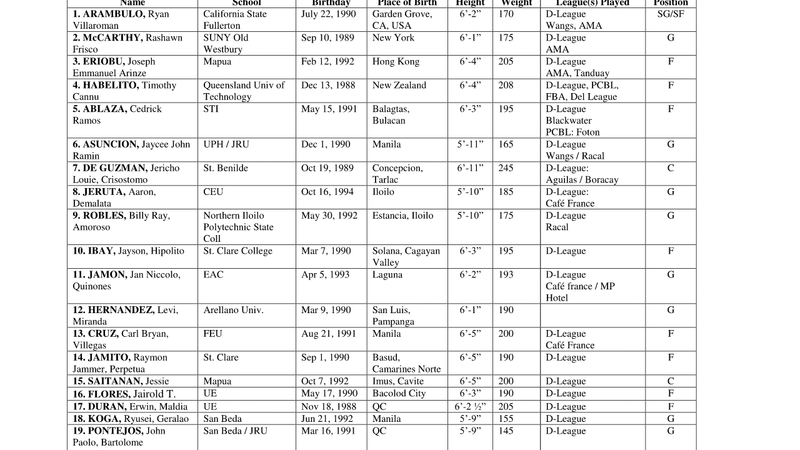 FIFTY-FIVE young basketball announced their intention of joining the PBA Draft this year. 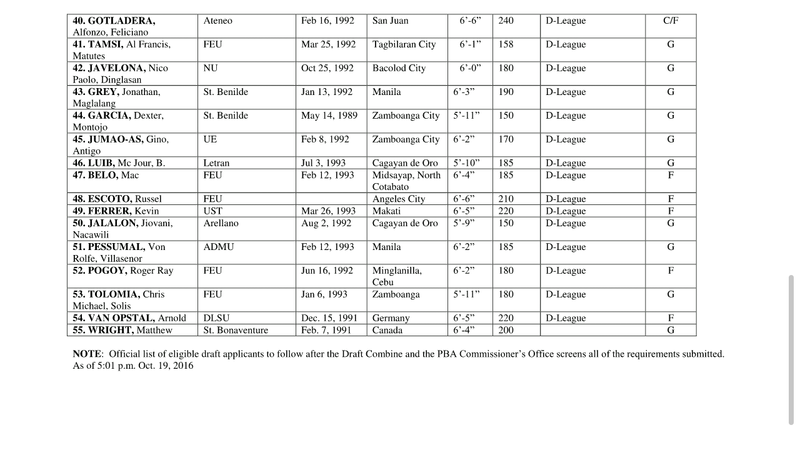 The PBA released the list of the applicants for this year's draft, which will come in two parts. 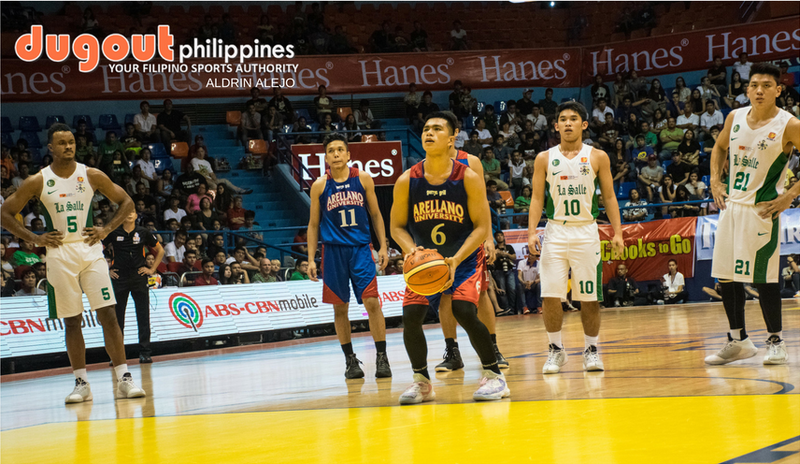 A special draft will take place exclusively for the 12 young ballers who were called up to the Gilas training pool for the FIBA World Cup Qualifiers. Then, the 12 clubs will take turns in nabbing the remaining 43 applicants in the regular draft. 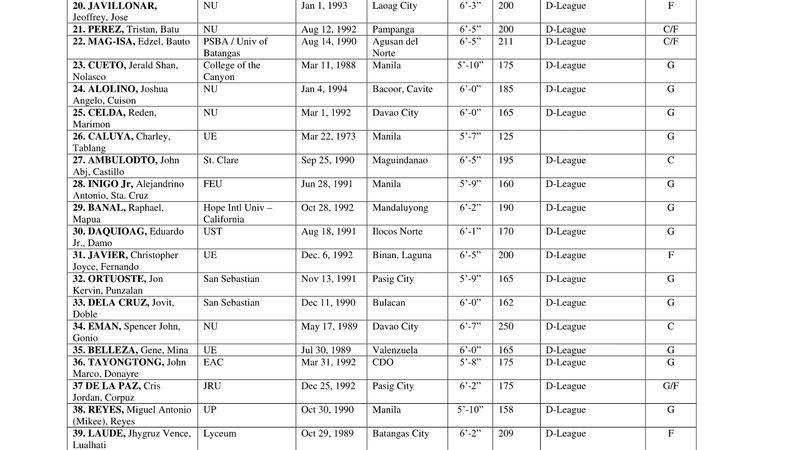 A copy of the said full list was obtained by Dugout Philippines, and the names are seen below. The said players will take part in the PBA Draft Combine on Wednesday and Thursday at the Gatorade Hoops Center in Mandaluyong.